New Kemco game! 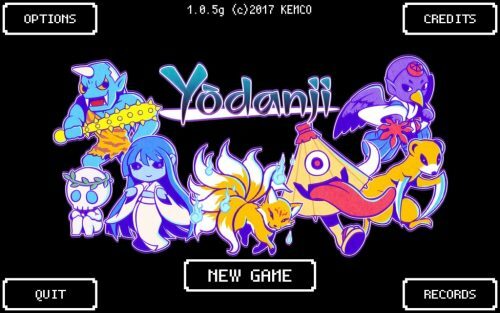 Yodanji the Roguelike! Help! How do I play this?